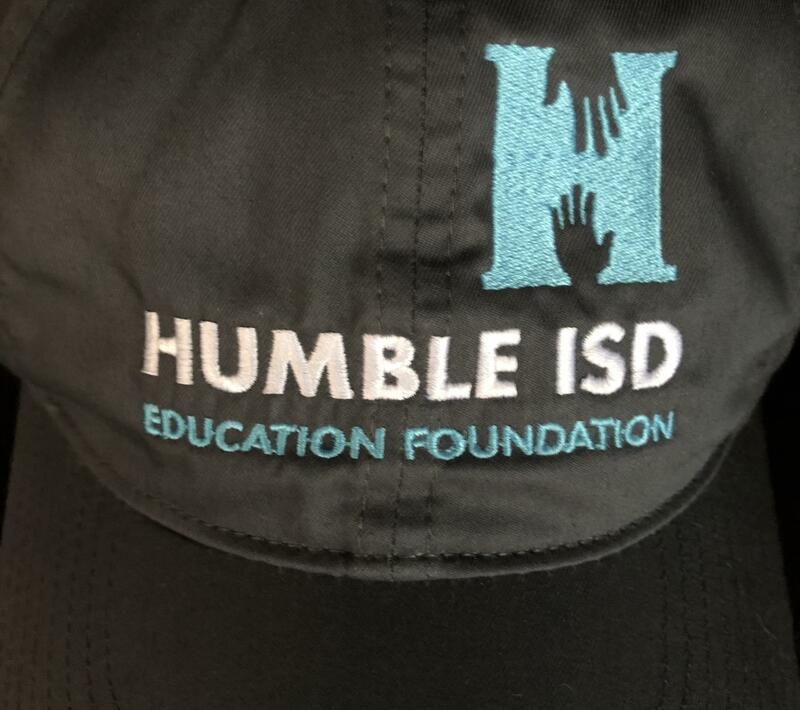 During the month of October, more than 3,209 Humble ISD employees pledged $323,216 in support of the Humble ISD Education Foundation this year! A huge thank you goes out to every donor for making this year's campaign a huge success. 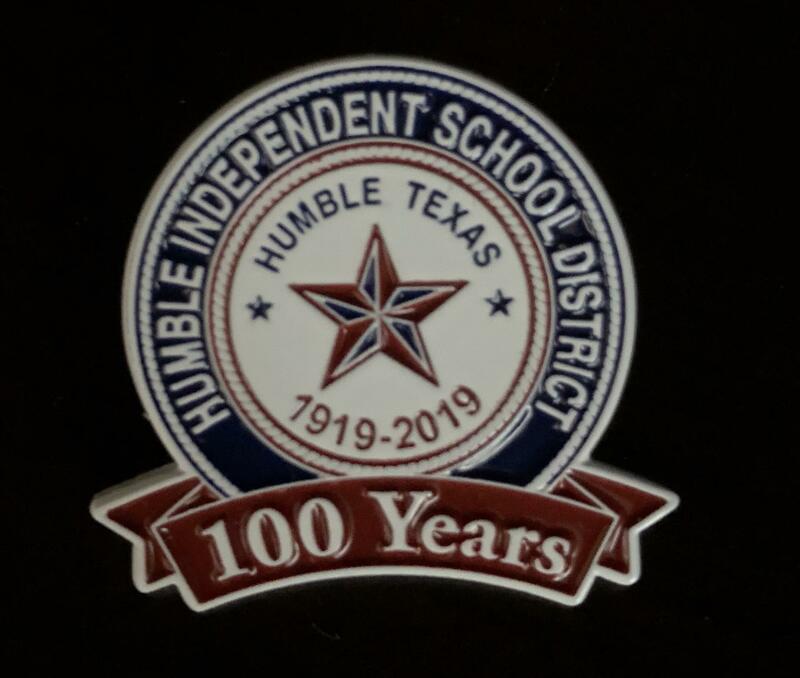 It’s not too late to celebrate Humble ISD’s 100th birthday through a gift to the Foundation Employee Campaign. 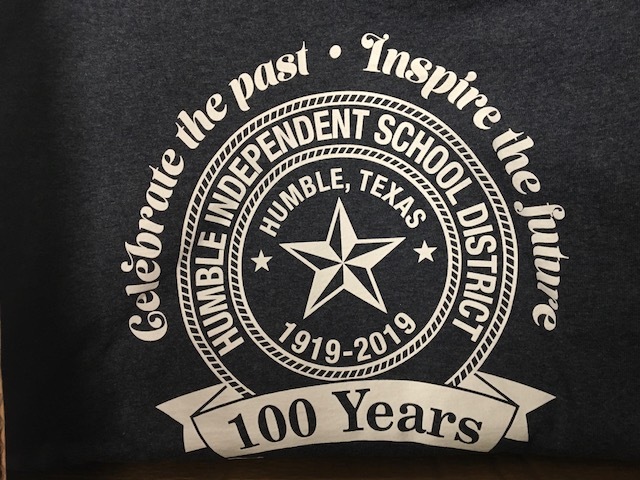 We are grateful for each gift and look forward to the big ideas from Humble ISD educators during the Innovative Educator Grants Program this year! 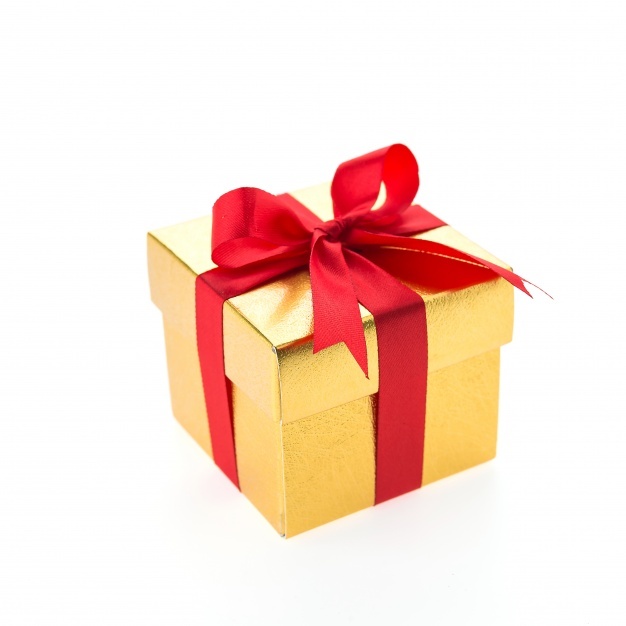 Gifts may be made through payroll deduction or a one-time gift. Here are some campaign promotional treats for you! I am not currently a donor but I would like to become a payroll deduction donor. What do I do? Donations made through payroll deduction will be withdrawn from each paycheck. To initiate a donation through your paycheck, click on this form. The donation will be deducted from your paycheck and continue until you change or discontinue. To make a one-time donation via credit or debit card, please use the one-time gift donation link shown below. I am not currently a donor but I would like to make a one-time gift to the Foundation. What do I do? To make a one-time donation via credit or debit card, please use the one-time gift donation link. I am currently a payroll deduction donor but I want to change my deduction (increase or decrease). What should I do? To change your payroll deduction donation amount, complete this form. I am a current payroll deduction donor but am unable to participate at this time. What do I do? To discontinue your payroll deduction, complete this form. Click here to see the 2017-18 Employee Campaign Donor Report. 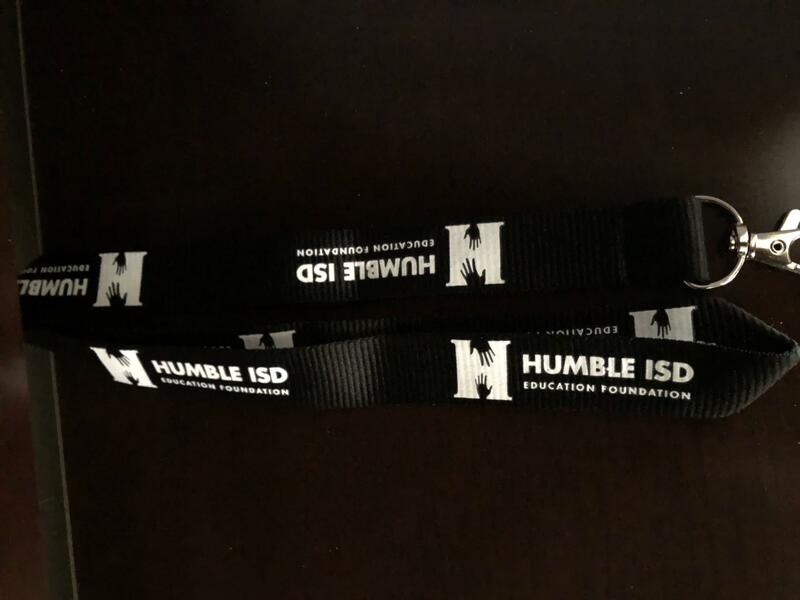 Thank you for supporting the Humble ISD Education Foundation Employee Campaign! The Foundation is grateful for the many partners that make this campaign a huge success. Thank you to Waste Management for donating this year's brochures and donor door cards. Campaign giving incentive coupon partners this year are Humble Skate Center, Raising Canes, and Urban Air. Shown on the brochure cover with Dr. Elizabeth Fagen are Humble ISD alumni Norman Funderburk, 1970 Humble High School and Lynette Calfee, 1962 Charles Bender High School.